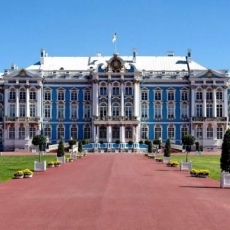 Hermitage is the former residence of the Russian emperors, the biggest museum in Russia, the main point of interest in Saint-Petersburg. 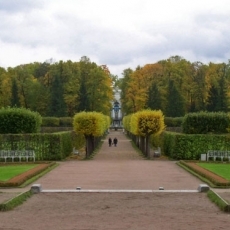 Entrance ticket - 700 RUR to the Main Museum Complex and the branches (the Main Museum Complex, the General Staff Building, Winter Palace of Peter the Great, Menshikov Palace, the Museum of the Imperial Porcelain Factory). 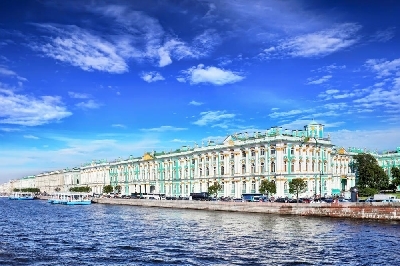 The State Hermitage is the main sight in the city. Every tourist, who comes here, wants to see its unique collection. 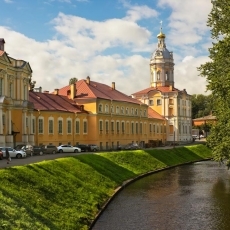 It is possible to visit the Hermitage in terms of an independent trip, as well as a part of the sightseeing tour. 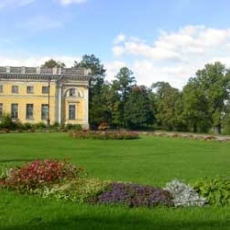 Also in the Hermitage there are a lot of thematic excursions for adults and kids, events and lectures are held. In addition, there is a service of audio guide is available (deposit needed). 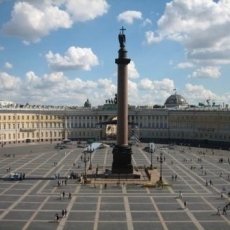 The State Hermitage is in the list of the biggest museums in the whole world. 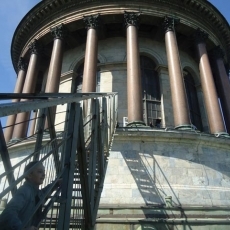 In Russia it is the leader by the number of museum exhibits. No wonder, almost three million of the great masterpieces are in its halls. 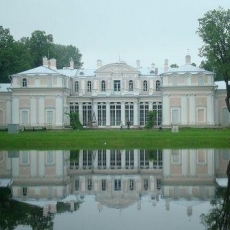 The collection of the State Hermitage originated from the big collection of paintings of Western Europe, which was bought by Catherine II from the German merchant. The next purchased collections (of Robert Walpole, Count Baldwin, Josephine de Beauharnais and others) insensibly, but regularly increased the collection of the State Hermitage. Designs of the interiors and galleries were created by the great architects. Unfortunately, in 1937 the severe fire destroyed almost all inner decoration of the State Hermitage. But, the main thing is that the most part of the collection was lost. 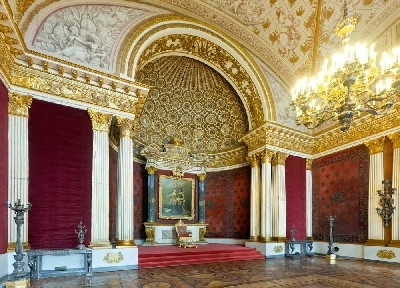 Although, after several years the interiors were reconstructed and the new collections started to be purchased for the State Hermitage. 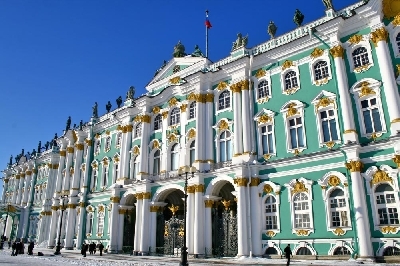 In 1917 the Hermitage and Winter Palace got the status of the state museum. 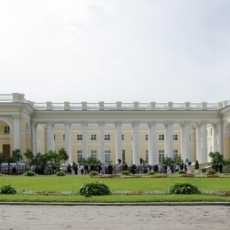 During the Great Patriotic War the collection of the State Hermitage was transported to the Urals to preserve it. In 1945 the museum opened its door for visitors and continued to increase the collection. 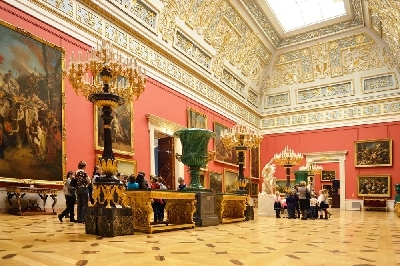 Besides paintings in the State Hermitage you can also see other exhibits: pieces of arts of different epochs and nations, from the primitive time to the antiquity, from the Russian culture to the Eastern culture. Also, in the museum there is the impressive numismatic collection. 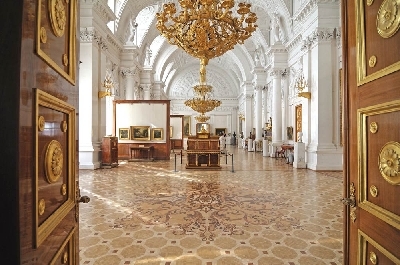 One more interesting collection of the State Hermitage is the Treasury Gallery. 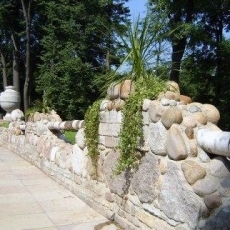 Nowadays, it consists from two parts: Golden Gallery and Diamond Gallery, in each gallery there is it own special excursion. 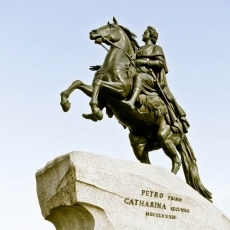 Exhibits of the Golden Gallery number almost 1500 pieces from different centuries – of the XIX century and from our era. Besides the golden pieces from various countries and epochs, there is also objects from the churches of the XV-XVI centuries. In the Diamond gallery there are the masterpieces of jewellery of the East, Western Europe and Saint-Petersburg.